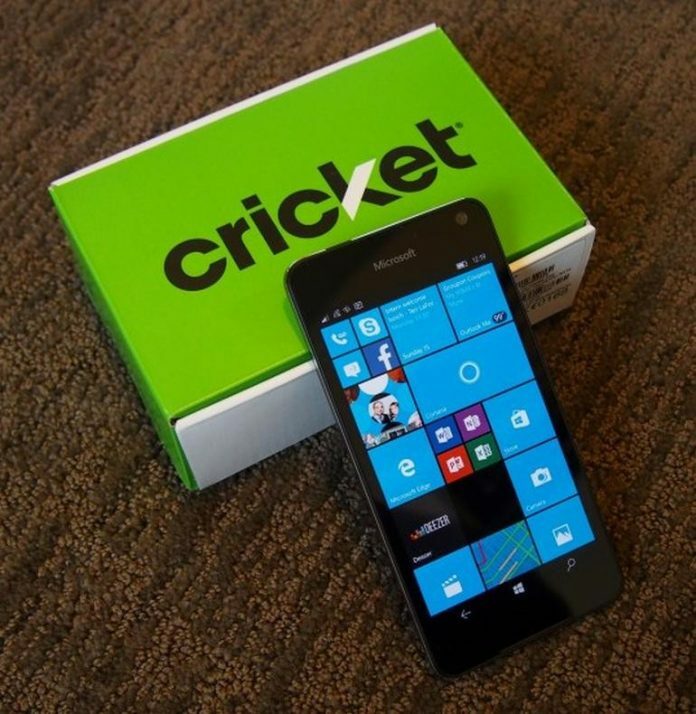 Brad Byrd Broadcasts Live From the All New Cricket Wireless Store in Oneida on Friday. Join WECO’s Brad Byrd as he’ll be broadcasting live on Friday, October 12th from the all new Cricket Wireless store in Oneida from 4-6 pm. The store is located at 19781 Alberta St. Stop by and check out the new store and all that Cricket Wireless has to offer. Wireless plans start as low as $30/month and they have more 4G LTE coverage than Sprint or T-Mobile.